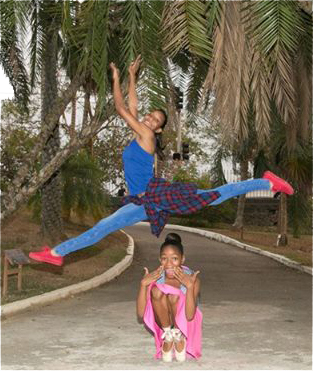 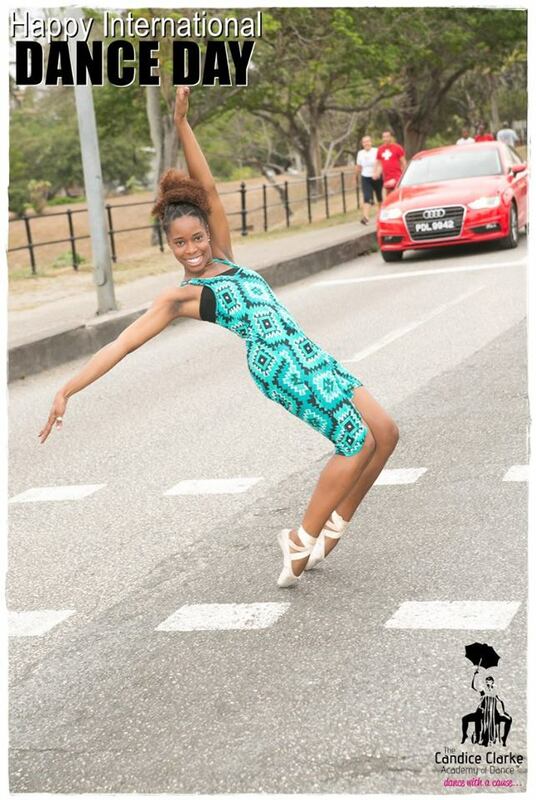 Welcome to The Candice Clarke Academy of Dance, T&T’s premier dance school. 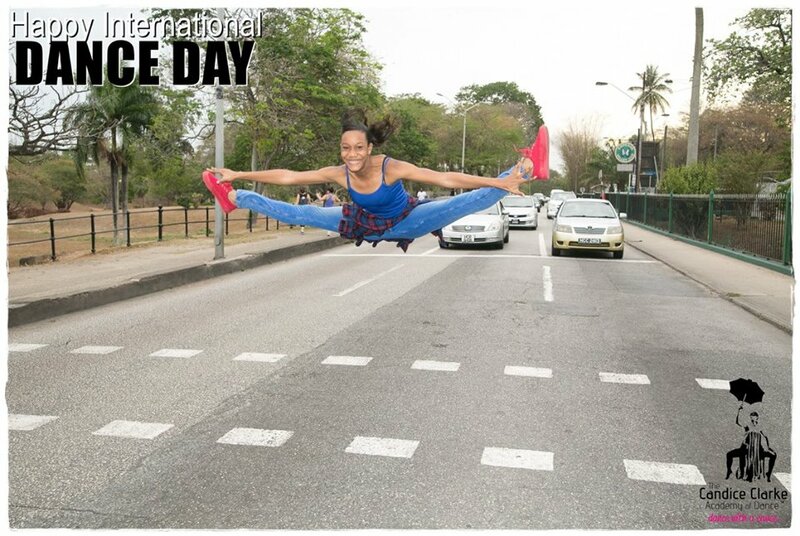 In 2007, The Candice Clarke Academy of Dance (CCAD) was formed. 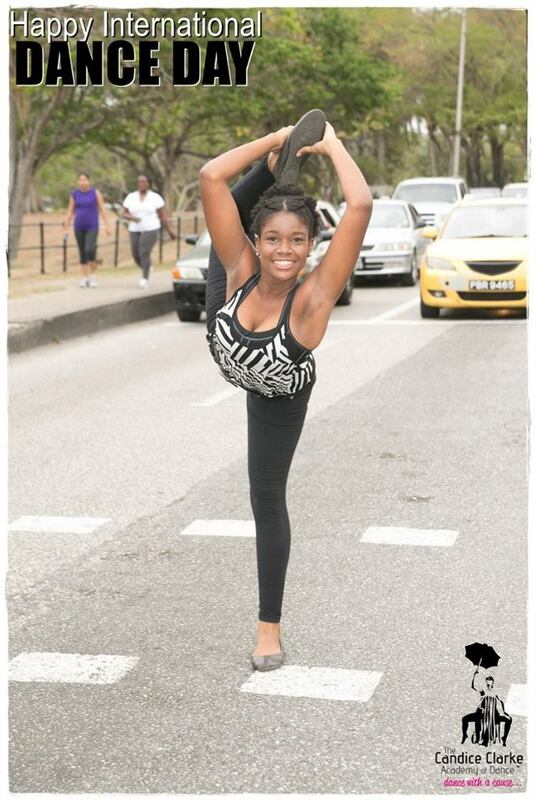 The Academy, consisting mainly of advanced students, was formed to operate as the umbrella body of the EDW.